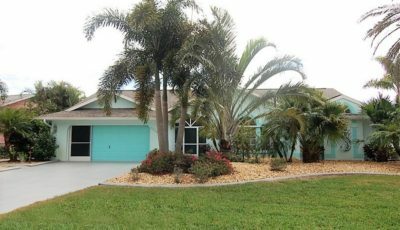 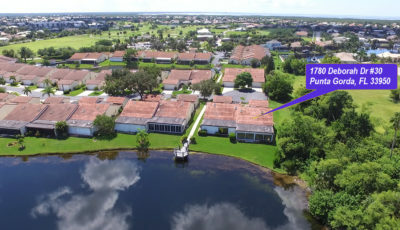 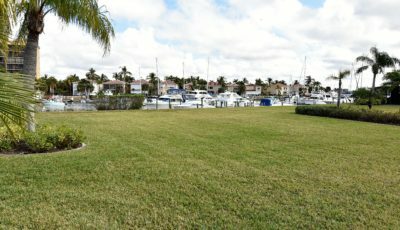 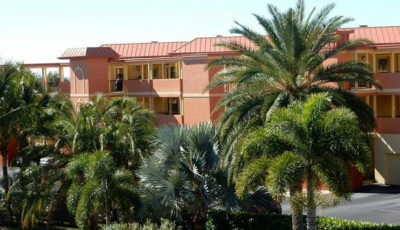 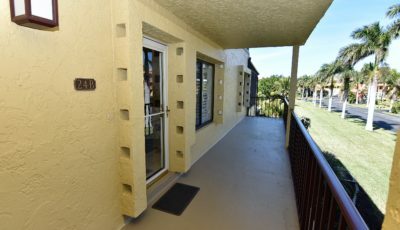 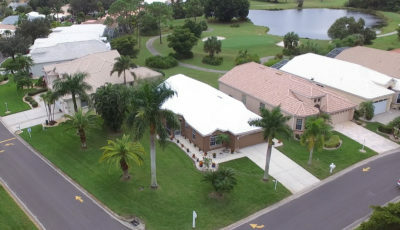 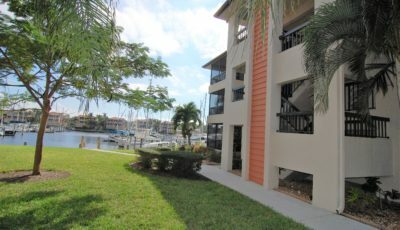 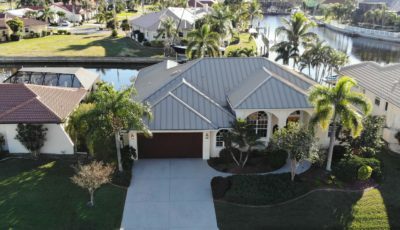 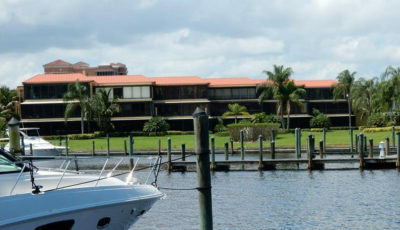 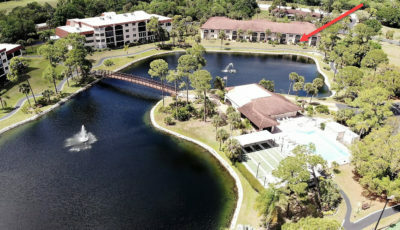 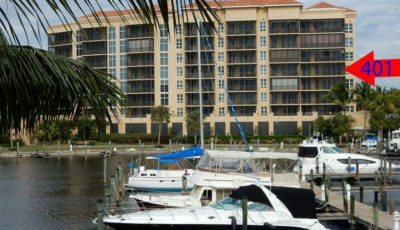 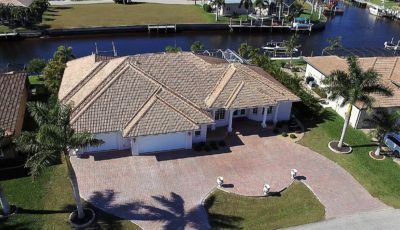 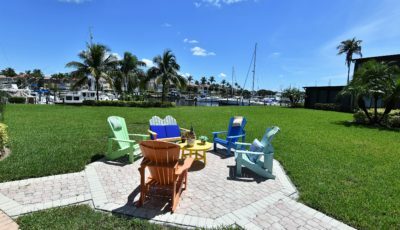 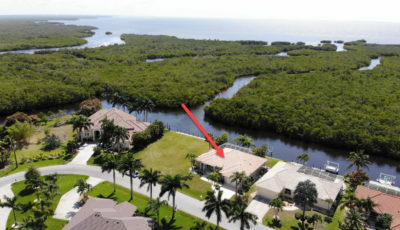 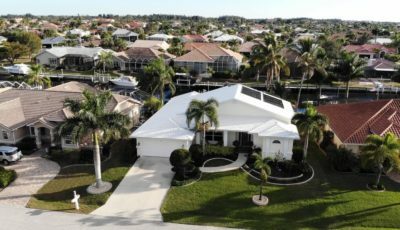 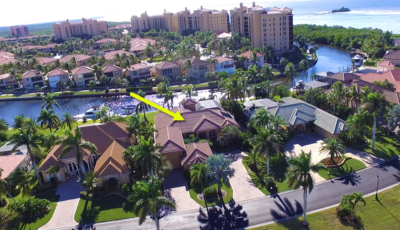 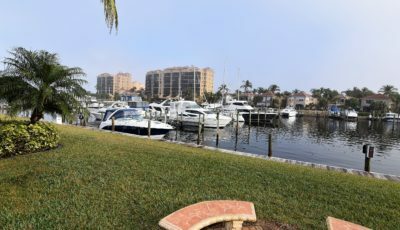 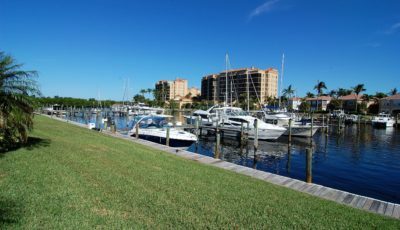 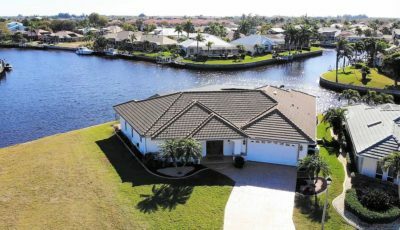 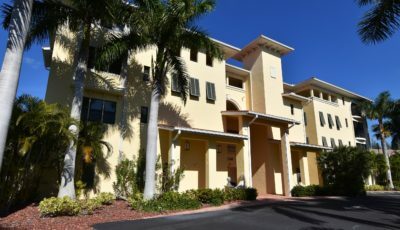 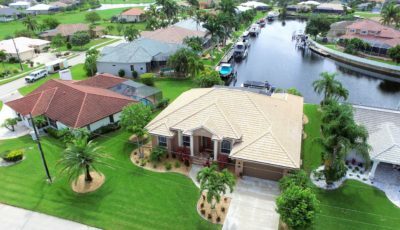 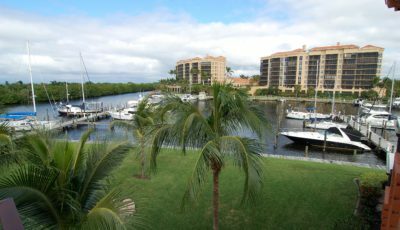 Tarpon Cove is a waterfront condominium community conveniently located near historic downtown Punta Gorda. 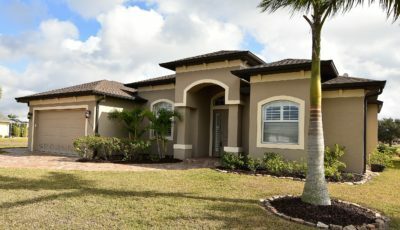 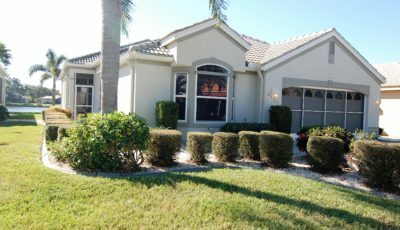 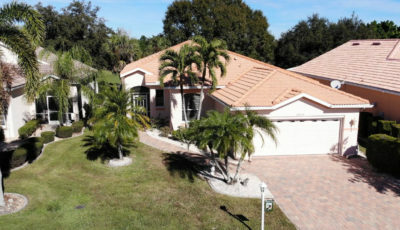 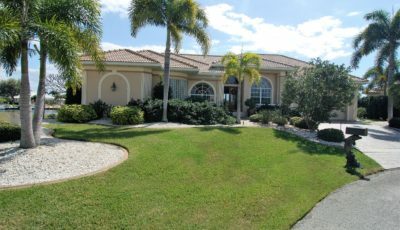 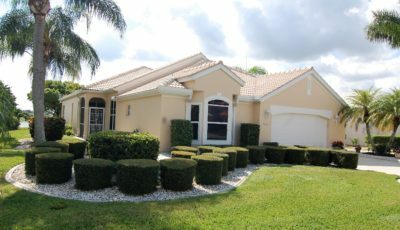 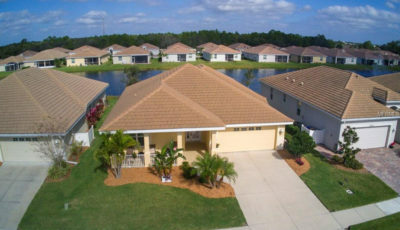 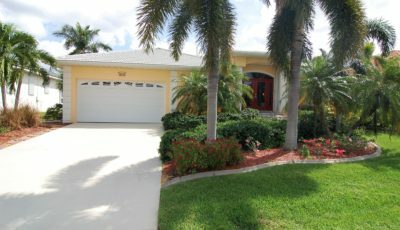 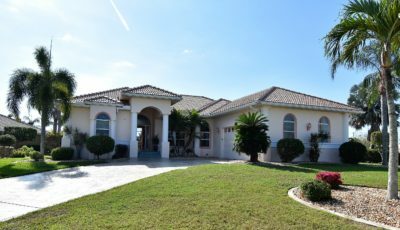 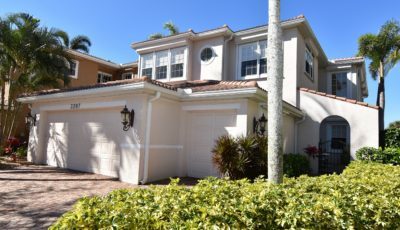 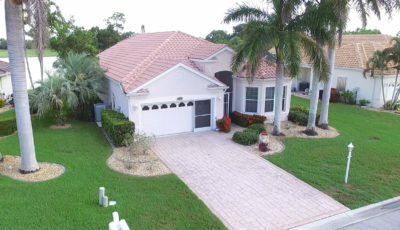 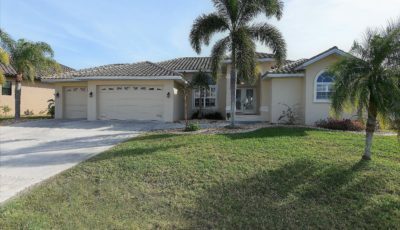 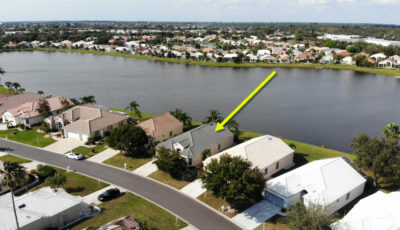 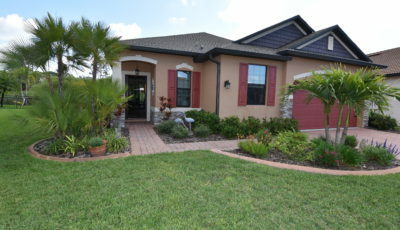 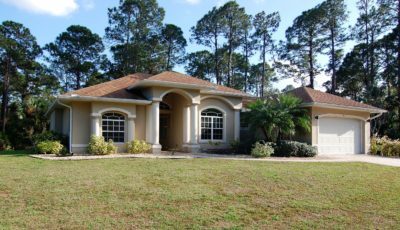 This spacious and beautiful first floor home enjoys a lovely view of the community pond. 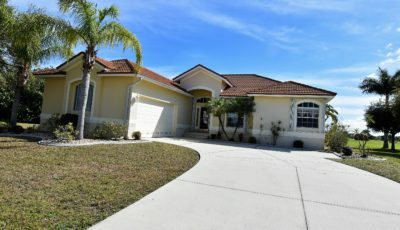 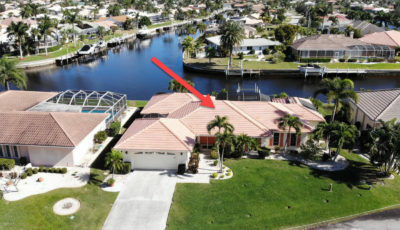 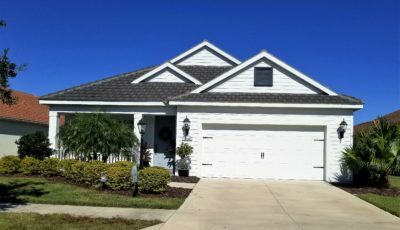 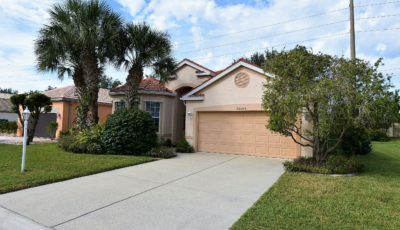 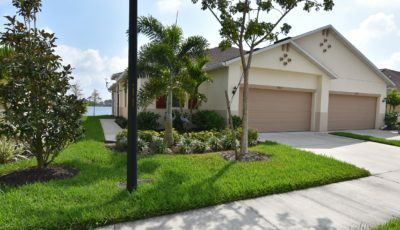 A paver walkway leads to the front door and as you enter the spacious foyer you will notice that this unit is immaculate and needs nothing done. 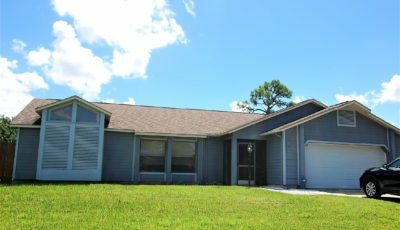 There is a large storage closet nearby and a den/office/3rd bedroom. 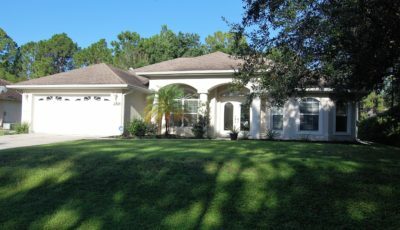 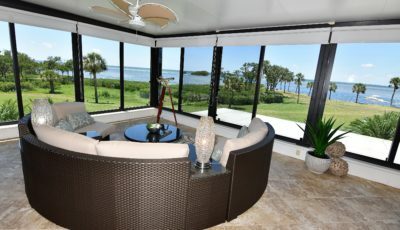 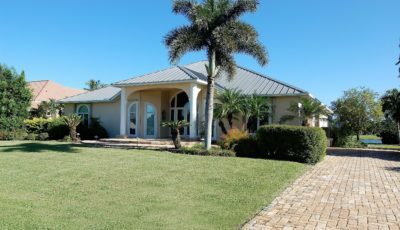 The great room is spacious and open to the dining room, kitchen and enclosed lanai with a view of the community pond beyond. 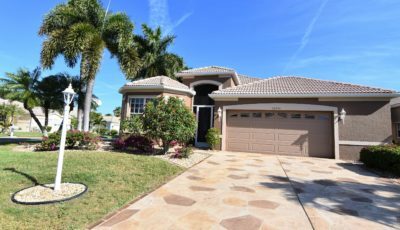 The master bedroom has a spacious walk-in closet and ensuite bath with garden tub surrounded by a hand painted tropical mural by local artist, glass block walk-in shower and dual sink vanity. 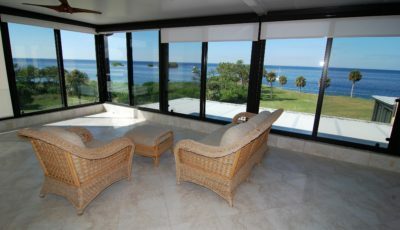 The dining room sports a custom ceiling treatment and plantation shutters at the windows. 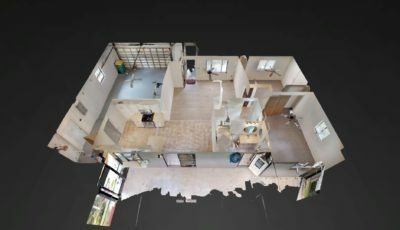 The kitchen is well appointed with a closet pantry, lots of cabinetry and many with pullout shelves and Corian counters. 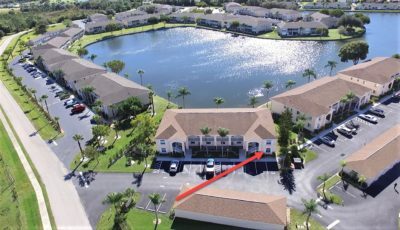 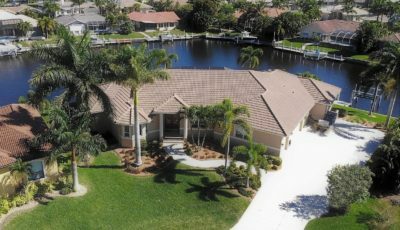 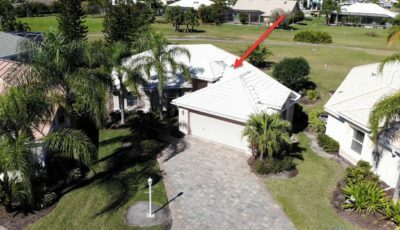 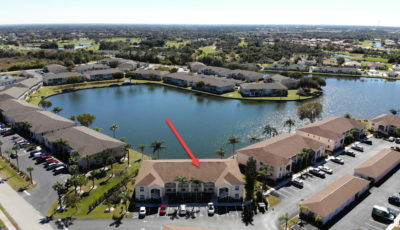 The breakfast area offers great views of the community pond and provides access to the “all weather” tiled lanai; plenty of room to enjoy the view while relaxing here! 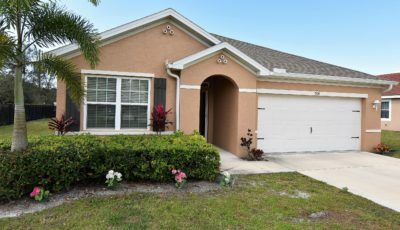 The 2nd guest bedroom and guest bath are perfectly located to give your guests plenty of privacy, and the laundry is also spacious with lots of cabinetry, utility sink, and an additional storage closet. 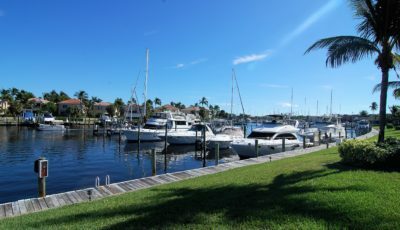 Make this a “must see” on your list!